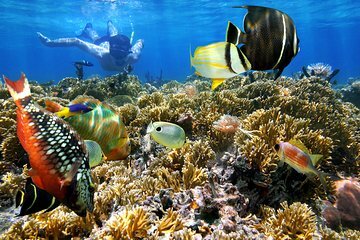 We purchased this tour because we wanted to relax with one snorkeling diversion and one beach. Instead, our 9 hour trip turned into 12 as we were shuttled to three different stops lasting less than an hour each. We did not get what we paid for and left feeling more exhausted than relaxed.